1. I am here to negotiate terms that are beneficial to both our businesses. 2. I have gone over your proposal, and it in itself is great. However, there are terms we could not agree with. 3. May I ask which terms you deemed unacceptable? 4. A proposal shall be drafted to suit your favor. 5. It’s a pleasure to do business with you, Mr. Evans. Let’s keep in touch. Good afternoon, Mr. Davies. I am Ron Evans from Chemica Pharmaceuticals. I am here to discuss our potential partnership, as advised by your secretary Ms. Maine. Thank you for coming here on such a short notice, Mr. Evans. I have gone over your proposal and it looks great. However, there are terms we could not agree with. I’m afraid that, BioGood Incorporated, our current supplier has presented us with better deals. I understand, Mr. Davies. Your company’s partnership with BioGood Incorporated has been long-standing. Nonetheless, I am here to negotiate terms that are beneficial to both our businesses. May I ask which terms you deemed unacceptable? Your company has not agreed to market your drugs under our brand without us agreeing to a ten-year contract. With BioGood, our contracts are renewable every three years. The only problem that we had with them is their limited supply. I understand. I assure you that Chemica Pharmaceuticals could supply you the amount you need and more. Our two new plants have recently become fully-operational. Allow me to get back to you next week. A proposal shall be drafted to suit your favor. I shall wait for your update. If instead we decided to continue business with our current partner, I would consider your company as our secondary supplier. It’s a pleasure to do business with you, Mr. Evans. Let’s keep in touch. 1. 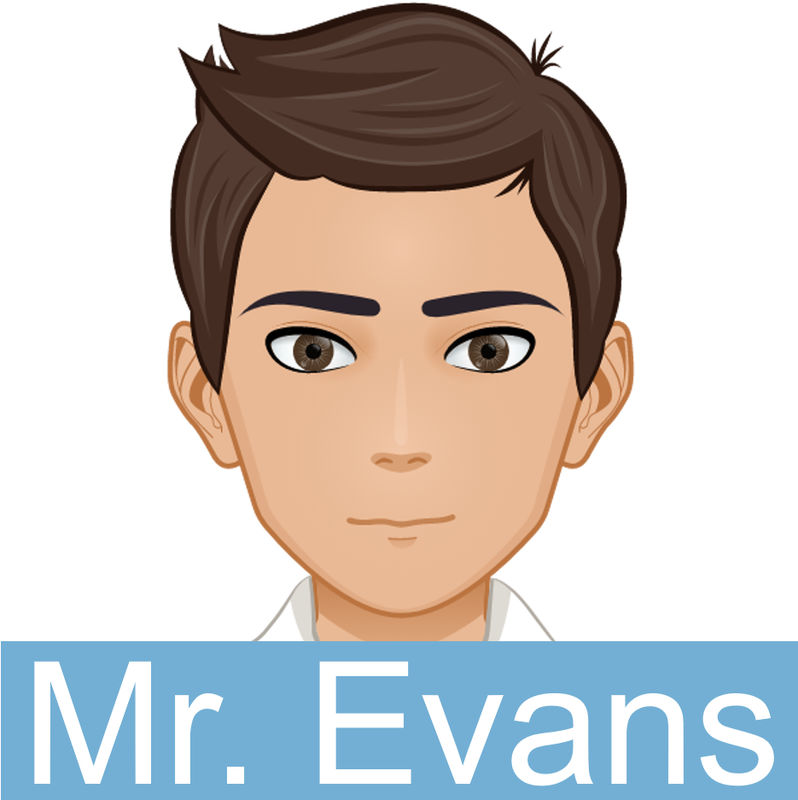 What offer did Mr. Evans’ company make for Mr. Davies? 2. 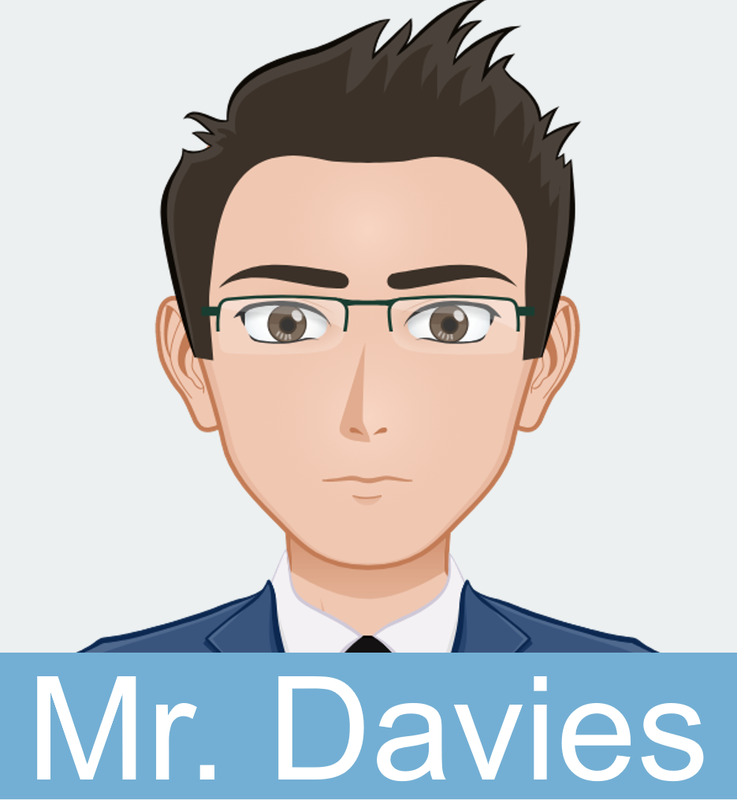 What does Mr. Davies think of BioGood Incorporated’s offer? 1. The contract is renewable in five years. 2. The manager’s action is deemed irresponsible. 3. A new contract shall be drafted next week. 1. Is it normal for job applicants in your country to negotiate their salary before they accept the job offer? Do you think this is a good thing to do? 2. Do you consider negotiation as one of the most important skills in business? Why? 3. What are the best and worst negotiation advice you have ever heard/read about? 1. Your coworker called in sick and could not accompany you to an important meeting with a client. The client is someone who is difficult to get a hold of because of his busy schedule. Would you go ahead with the meeting or ask for a reschedule despite knowing the client’s situation? 2. You were offered a job at a company. When you were about to accept the job offer, you noticed that the salary being offered to you wasn’t the same as they had promised. Would you negotiate your salary to the hiring manager, turn down the offer, or accept what they offered? 3. The company representative you’re dealing with is short-tempered and hard-headed. However, you were expected by your company to close the deal successfully. What would you do in this situation?